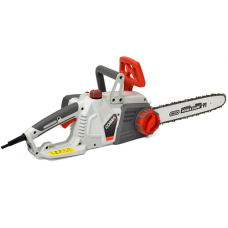 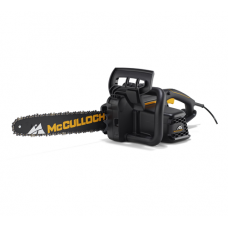 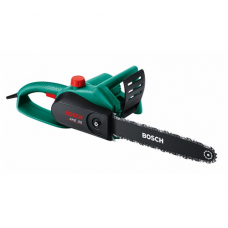 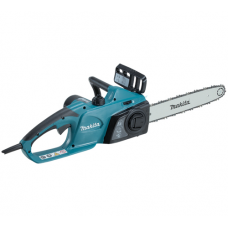 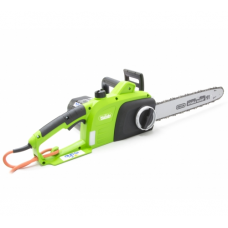 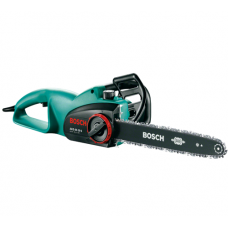 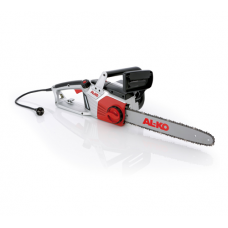 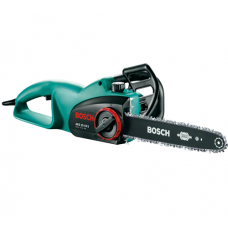 We sell a large range electric chainsaws for domestic and commercial use. 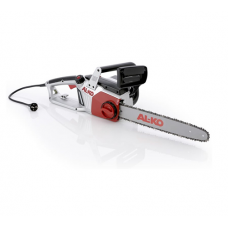 Our range includes electric chain saws from leading manufacturers Cobra, Stiga, AL-KO, Stihl, and more. 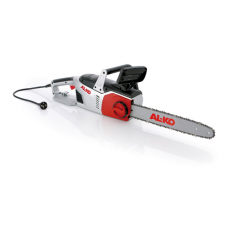 Electric chainsaws are suitable for homeowner use cutting back branches, shrubs, smaller trees and logs and for builders and DIY handymen.